Just wanted to say "Thank You" again for making this change so very easy. Your cheery, positive attitude and demeanor was a welcome change from the unfriendliness of the Grundy representatives, and their difficult to maneuver website. All that plus premium savings? I'm grateful. Have a wonderful Holiday Season. Thanks Danielle for the great service! 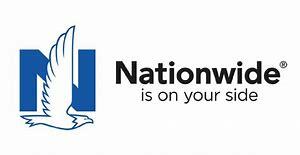 "Tom Foltz of Northwest Classic Insurance is the most honest and considerate insurance agent in the world"
Thanks for your help , your company has been one of the easiest and best I have done business with . Northwest Classic Insurance, LLC received a rating of 5.0 out of 5 based on 5 reviews on IWantInsurance.com.